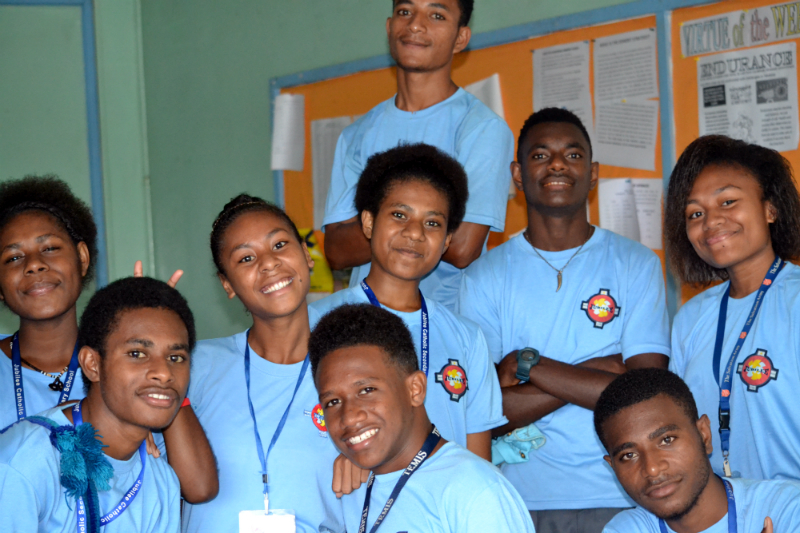 Jubilee Catholic Secondary School, a Lasallian associated school in Port Moresby, Papua New Guinea established in the Jubilee year 2000 is now 17 years old. 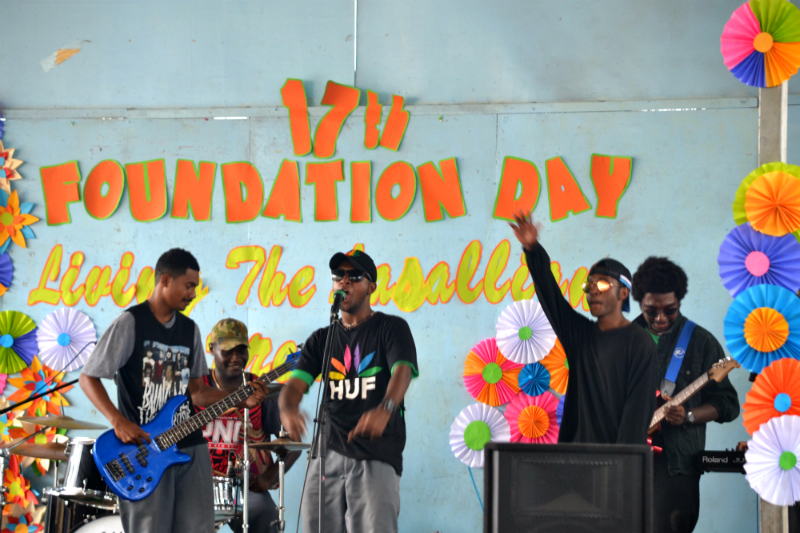 From the 13-15 September, classrooms were emptied, books were tidied up and the musical instruments were dusted off for a three-day celebration dubbed us the "most fun" foundation day in years. The celebration began with the opening assembly retelling the history of Jubilee Catholic Secondary School on Wednesday, September 15. The presentation of the history of the school was complete with students acted out the roles of Mrs Bernadette Ove, JCSS Principal for the past 16 years and Fr John Glynn, school chaplain since 2002. The students also enjoyed Dagia Aka, national Lasallian Youth Minister and an alumnus from 2015, dancing on the stage and emphasising what it really means to be a graduate of Jubilee. "The school has taught me to value what is really important that is to serve!" The next day was full day of fun for the students with dance competitions and performing in "The Festival of Talents." The four year levels competed in the cheer dance, battle of the bands, dance and air band categories. The air band competition was the most fun as the students who never really had musical talent mimicked and mimed, lip-synched and danced to the beat as the music played. In the end, the grade 10 students won in their overall score. Friday, September 15 saw students and staff dressed in their best PNG colours to commemorate the 42nd Independence of Papua New Guinea. The Thanksgiving mass which presided by Fr. John Glynn, was solemn and prayerful as the students prayed for their country, their school and their Grade 11 student leaders who had received the leadership candles from the former Grade 12 leaders. The celebrations were capped off by the Unity lunch, simple food shared among students and staff members in their classes. All in all, the 17th Foundation of Jubilee Catholic Secondary School was a celebration of what it means to be a Lasallian, living St John Baptiste de La Salle's dream of faith, service and community.